We received a virtual visit from Ernst Loosen! 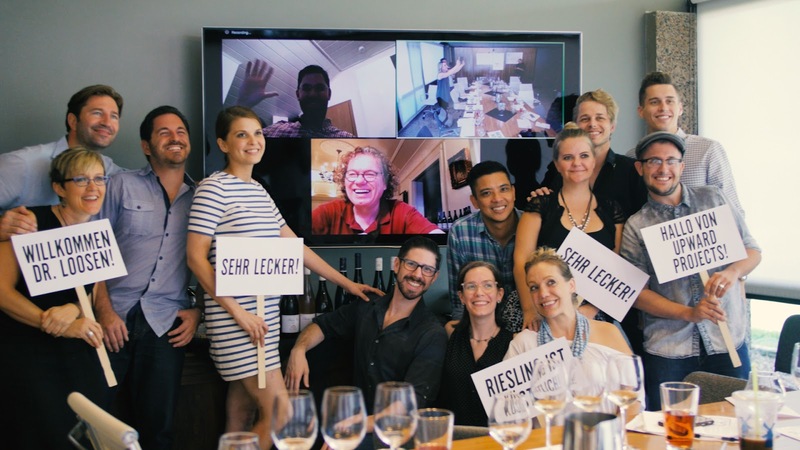 Our Beverage Managers had the privilege of experiencing a wine tasting led by German wine legend, Ernst Loosen. Ernst is the owner of wine producer Weingut Dr. Loosen, located outside Bernkastel in the Mosel wine region. Producing over 70,000 bottles annually, he is one of the largest producers in the Mosel region.